The Colombo Chief Magistrate yesterday observed that police can arrest organisers of the Joint Opposition at anytime, if they attempted to topple the government by surrounding the President’s official residence during today’s protest organised by them. Colombo Chief Magistrate Ranga Dissanayake made these observations when Cinnamon Gardens police sought an order in terms of Section 106 (1) of the Criminal Procedure Code to prevent an event of causing any disturbance to the public. Police told the Chief Magistrate that they received information from intelligence units that eleven Joint Opposition activists including MP Namal Rajapaksa, Wimal Weerawansa, Rohitha Abeygunawardena and Wasudeva Nanayakkara are organising the protest campaign in Colombo today (05). Cinnamon Gardens police submitted that intelligence reports had revealed that the protesters plan to converge in Colombo to surround the President’s official residence at Malalasekara Mawatha with the ulterior motive of trapping the President inside his official residence overnight. ‘The offences against the State have been outlined under section 114 and 115 of the Penal Code. If the respondents mentioned in the B report are attempting to surround the President’s official residence, it can be considered as a serious offence including offences against State. If they attempt to topple the government in an undemocratic manner, police should take steps to arrest them immediately without seeking court orders,”the Chief Magistrate observed. However, the Police failed to support their argument with substantial evidence. Chief Magistrate Ranga Dissanayake also turned down a request made by Cinnamon Gardens Police to issue an order preventing protestors causing any disturbance to the public. 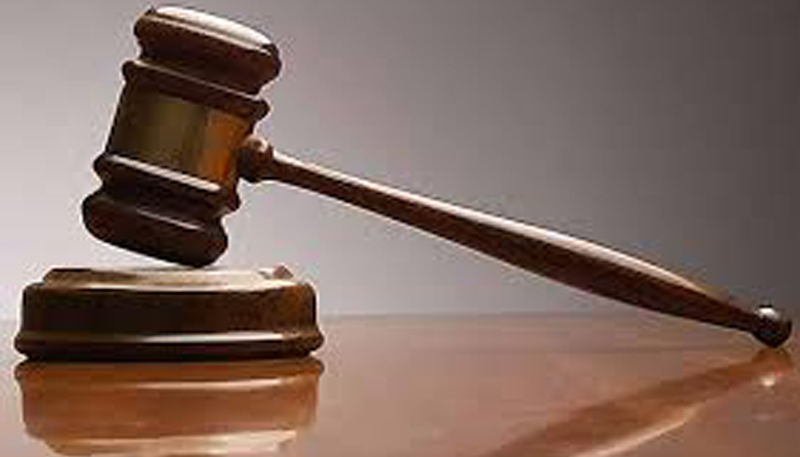 The Colombo Fort Magistrate’s Court and Colombo Additional Magistrate’s Court issued the same orders following requests made by the Kollupitiya and Welikada Police. The courts observed that police has power to take necessary legal action if anyone violates the laws.